I have been editing this picture for sometime. The original was taken in color and I converted to B&W. 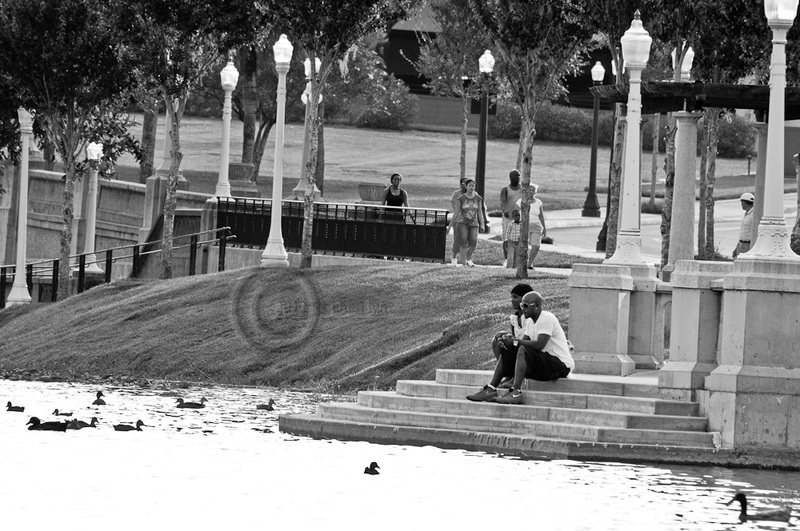 When I took the picture, I felt peaceful and felt the B&W depicts how I felt better than the color image. I hope you enjoy! Thank you for stopping by! This entry was posted on October 2, 2012 by Cher. It was filed under Authentic, Beauty, Black and White, D90, Photography, Photooftheday, Post a Day and was tagged with authentic, Beauty, Black and White, D90, Florida, lakeland fl, Nature, Peaceful, photography, photooftheday, postaday. Yup, yup, yup. Exactly what I had done to mine. You can find “something else” to a picture when you turn it into black and white. I totally agree! Black & White is my favorite.